We’ve learnt pirate dances and sang shanties. We have written a pirate code, a pirate adventure story and wanted posters. 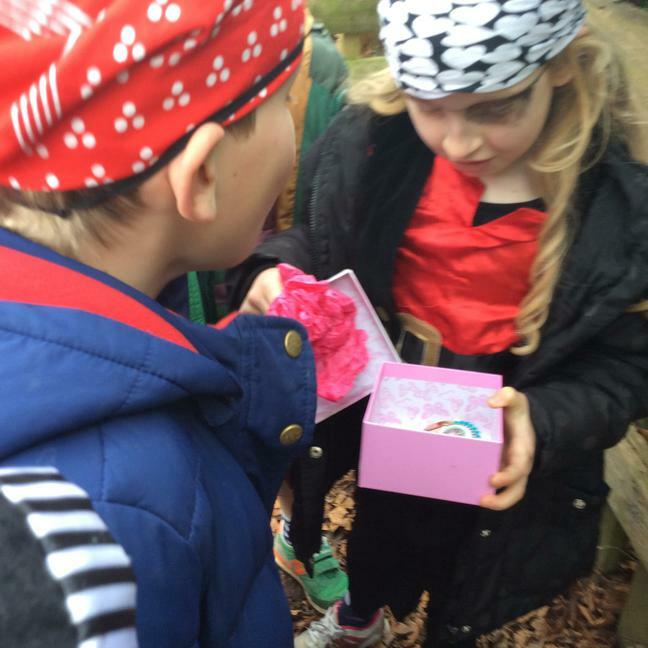 Our pirate day was a lot of fun with treasure hunts and dress up and role play. 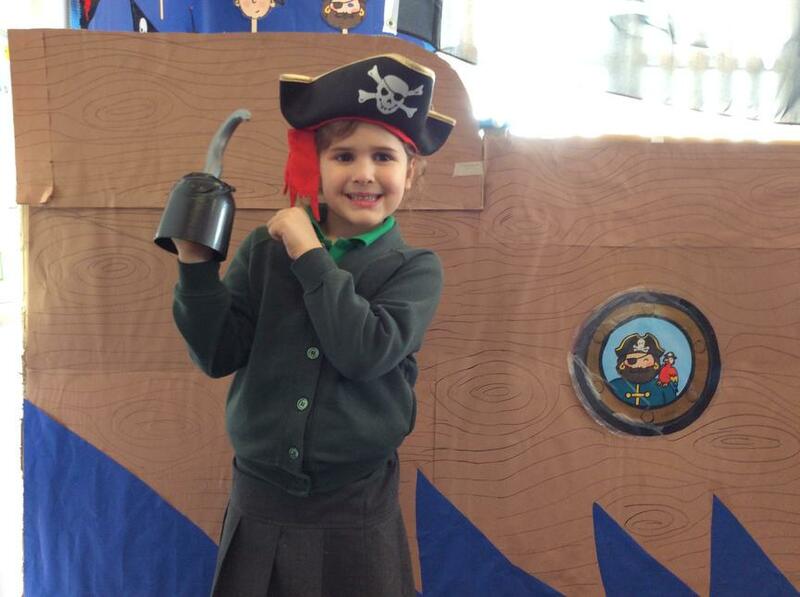 I think some of the reception children were a little scared of our shipmates! 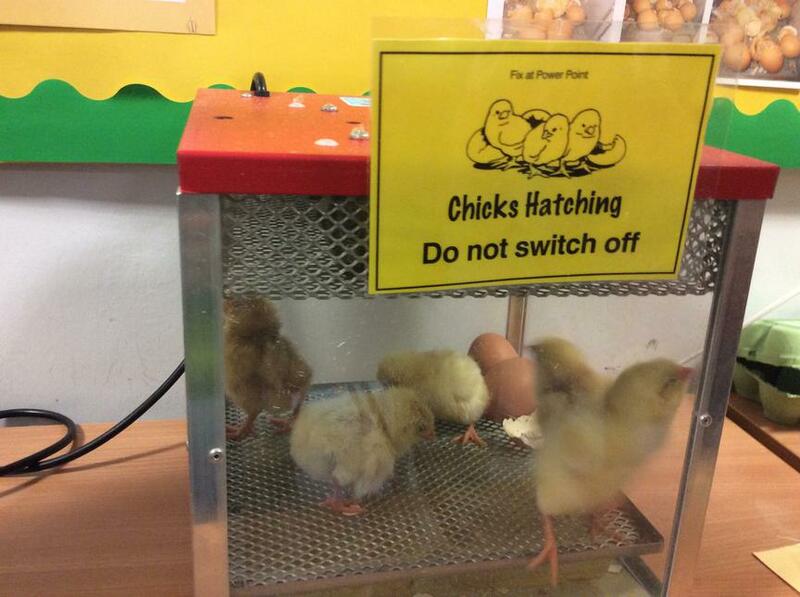 We looked at the life cycle of a chick and it was wonderful to see our own incubated eggs hatch into tiny chicks. 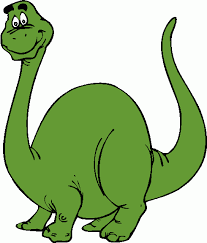 Fast forward a hundred years and we have thrown ourselves into the Crimean War. 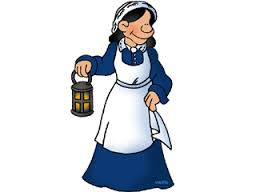 Poor Florence Nightingale has had rather a lot on her plate, unlike the wounded soldiers who only have brown water and stale bread! We have been rather bossy nurses writing instructions on how to make hospitals better and wounded soldiers on the brink of death writing letters home. The children have really engaged with stepping into the shoes of others to develop viewpoint in their writing. The children have been very busy this term. On our Lego day we built models using gears to add moving and rotating parts.